the world in response to our relationship with Jesus. We firmly believe that parents are the primary voice in the discipleship of their students. 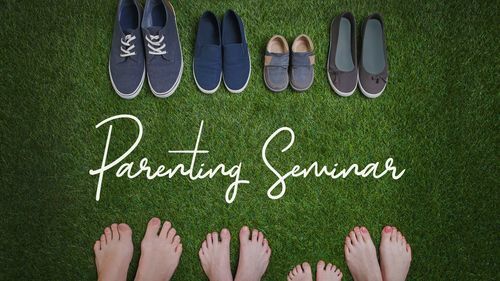 We want to equip parents with ways that they can succeed in that discipleship process. Join us as Mel Walker, President and Co-Founder of Vision for Youth, shares from his years of youth ministry experience how the church and the family can encourage students to go on for God. Stewarding our finances well is a critical component in the life of every Christ follower. 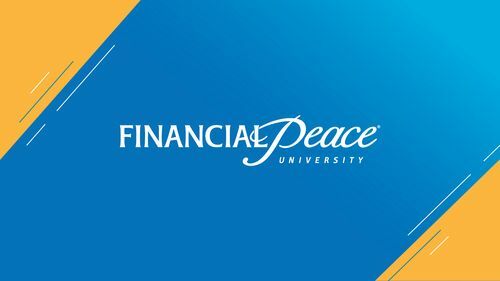 In June, we will be providing this invaluable course where we will walk through the core components of financial stewardship. Exact details and cost TBD. Click "Learn More" and fill out registration if you are interested in joining us! Registration is open for students looking to be a part of an amazing summer event. 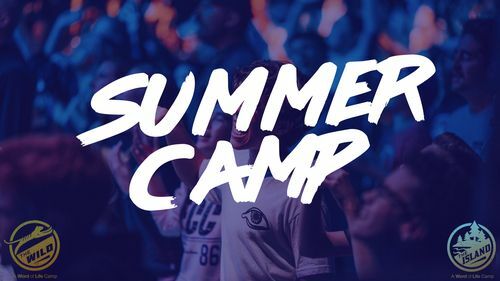 From August 11th-17th, students will travel to Word of Life Camp in the Adirondacks to grow deeper in their faith and experience thrilling activities with other students. $440 if you register before April 30.